Hey, kids! Did you ever want to see Mortal Kombat X grace your cellphone or tablet screen? If so, well, you got your wish: NetherRealm studios announced that they will do just that in conjunction with Warner Bros. Interactive. Mortal Kombat X will not only be released for mobile devices, but there’s a twist: unlike the more traditional entries in the Mortal Kombat series, the mobile version of Mortal Kombat X is a hybrid card battler. Of course, NetherRealm has not said anything about how this hybrid gameplay will interact. The trailer — which is at the bottom of the page — at least implies that there is minor touchscreen functionality involved, but has shown nothing about the card-collecting system, the fighting system, or many exact features of the game. 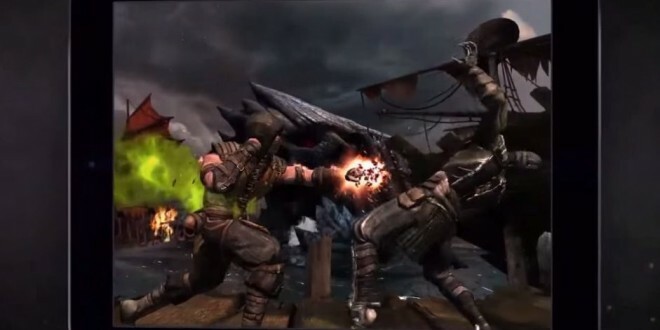 However, what we do know is that players will be able to connect the mobile version of Mortal Kombat X to the console and PC versions, and will allow for the player to earn rewards by completing platform-specific achievements and challenges. What kind of rewards they’re hinting at are unknown, but the player must have a WB account in order to access this specific feature. 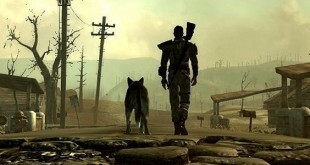 Regardless of the platform and gameplay style, NetherRealm promises that they will do nothing to take away the ridiculous violence that the series is known for, including “brutal Fatalities, x-rays, and more.” They have not released a full roster of who will appear in the mobile version of Mortal Kombat X, but they have already revealed that fan favorites Sub-Zero, Scorpion, Raiden, and Mortal Kombat X’s new characters will be playable in the game. Mortal Kombat X’s mobile release will be playable on iOS and Android, and will be released on the same day as the PC and console versions. If you want to know more about the game, you can access the game’s website, or watch the trailer, which is shown below. Mortal Kombat X will be released in April 2015 for PC, Console, and mobile devices. Previous Five Nights at Freddy’s 3 Finally Available on Steam! Mortal Kombat’s first gay character… Can we get over it?